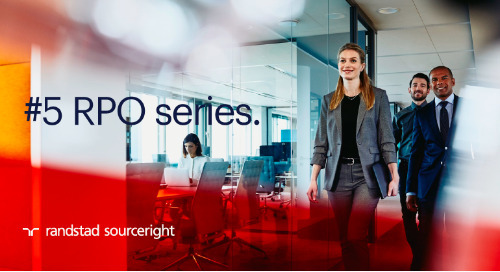 Home » whitepapers, case studies and more » RPO series: 5 tips for working with your RPO provider. 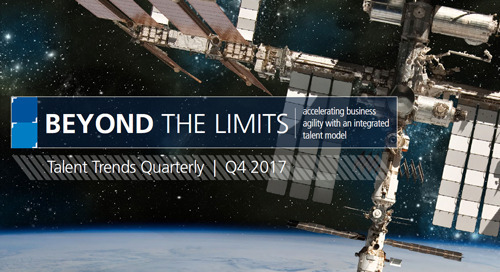 The competition for top candidates is broadening and talent scarcity is a greater challenge than ever before. But, signing the contract is just the first step in ensuring you get maximum value out of your recruitment process outsourcing (RPO) model. 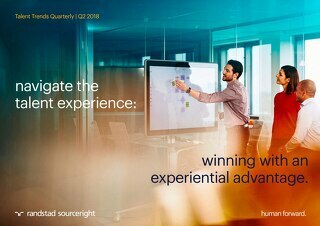 How can your internal team work best with your partner's talent advisors to align talent strategy with shifting business needs and changing market dynamics? 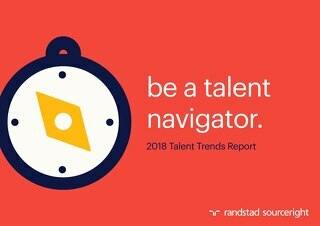 Whether you're planning to implement a new talent acquisition model or are seeking to improve an existing one, read on for five steps you and your RPO provider can take to collaborate more effectively, facilitate change management and measure success. 9 benefits of RPO beyond cost savings.